BEN MALCOLMSON is the Director of External Relations and Assistant to the Head Coach for the Seattle Seahawks. He has a degree in Print Journalism from USC and is an active, connected Trojan alum. 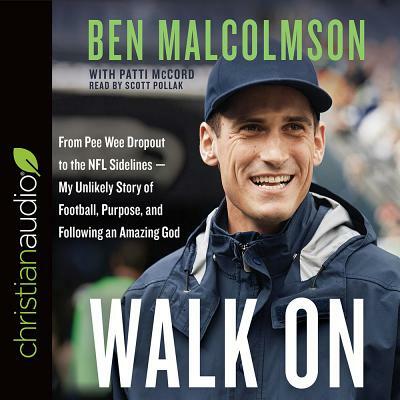 Malcolmson has authored over 200 articles including his creative article, "Day in the Life of Pete Carroll," which was linked to by the LA Times. He has contributed to a range of media outlets including the Associated Press, USA Today, and Sports Illustrated. PATTI MCCORD owns a consulting company that helps small businesses with their marketing needs. An accomplished writer and editor, she writes extensively on a variety of topics, including health and fitness and business management. She lives in San Diego, California.